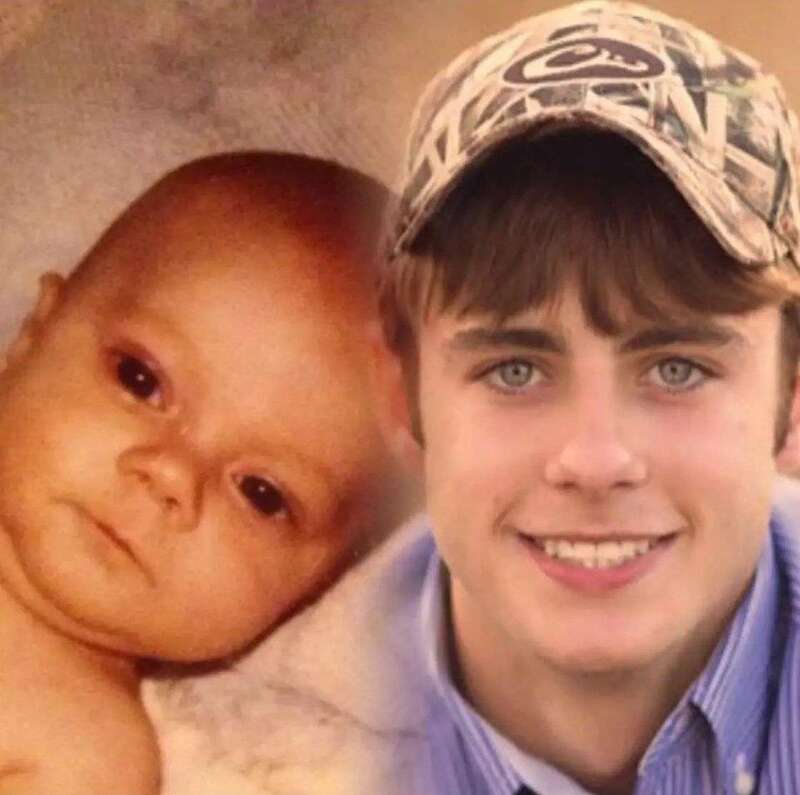 Bio | The Dylan Kyle Poche Memorial Foundation, Inc.
was born March 10, 1997, to Luther “Burt” Poche, Jr. and Misty Ott in Natchitoches, Louisiana. 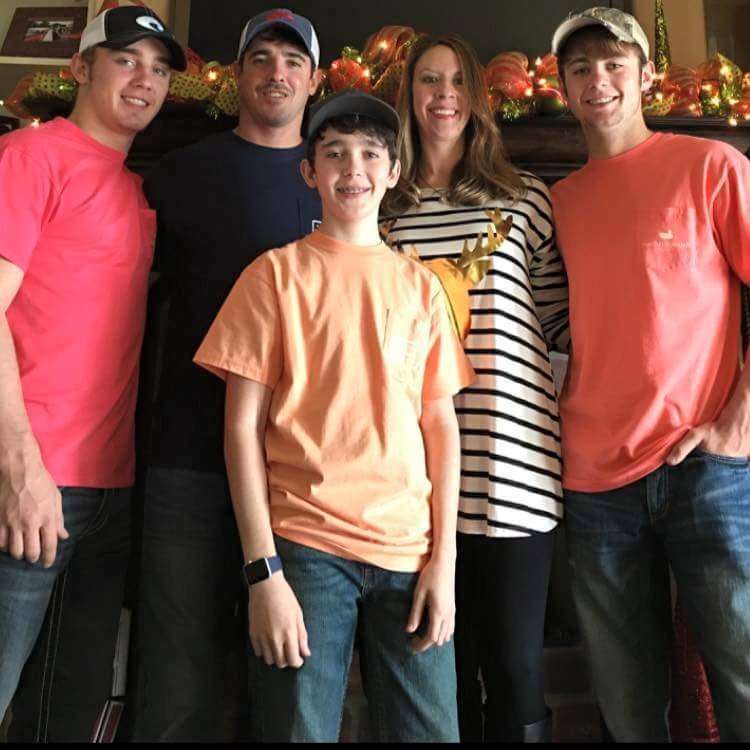 Dylan being the first of three sons, brothers Kaleb Poche and Brayden Poche, completed the trio of sons for Burt and Misty. 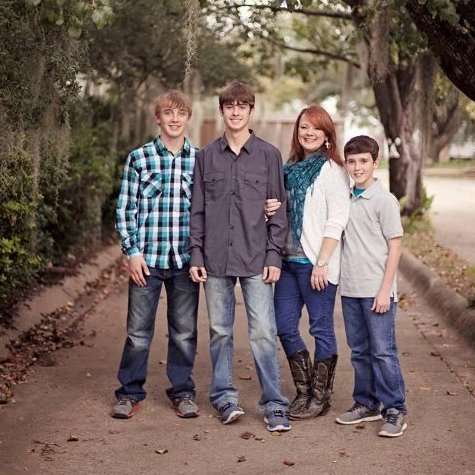 Later down the road, Shelley Delrie Poche came into all of their lives and became stepmother to these three boys. 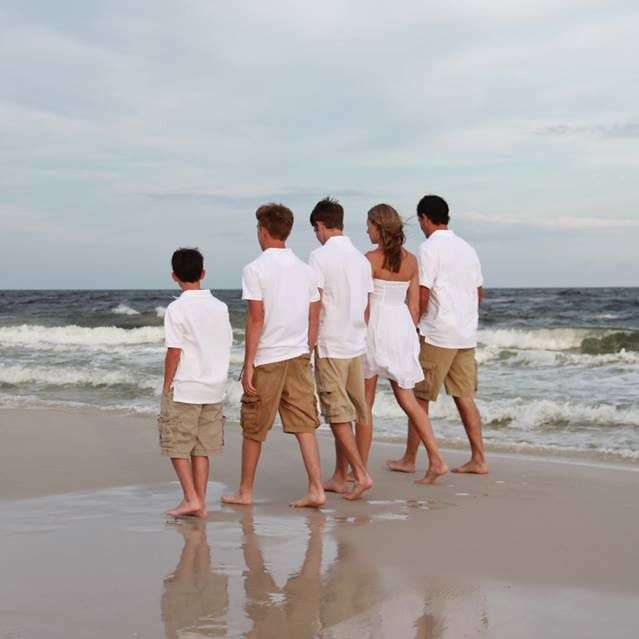 Family was a key part of Dylan’s life, and he enjoyed spending quality time with all of them. However, as much as family meant to Dylan, his friends were also a major part of his life. No matter what the situation, Dylan always managed to make a friend and never met a stranger. As the years went by and Dylan became old enough to play sports, hunt, and fish, everyone knew that being outdoors is what he loved. Dylan’s joy for hunting and fishing began when his dad would take him and his brothers hunting and fishing in the pond behind their Pawpaw’s. No matter where his hunting and fishing expeditions would take him, Dylan always cherished the time when he could go back to his Pawpaw’s pond. His love for baseball was also a major part of Dylan’s life. Dylan played baseball on summer league teams as well as school teams. 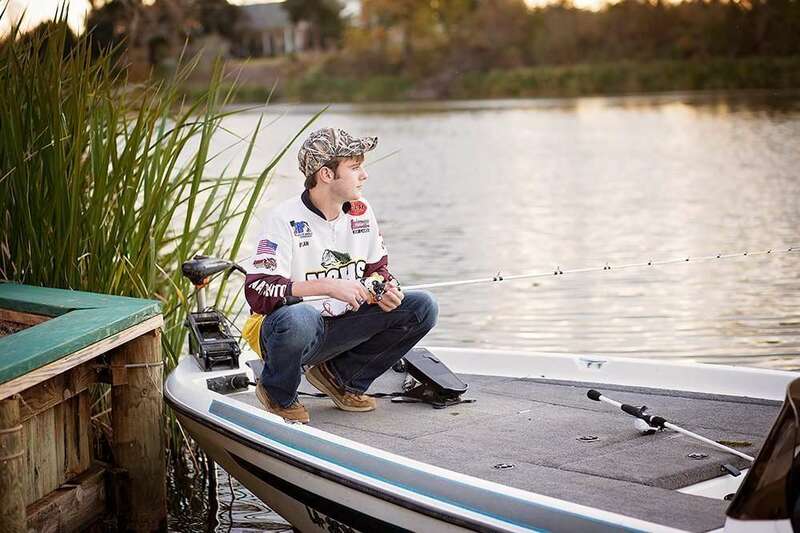 After he got into high school, however, Dylan decided to focus more on fishing, so he joined the Natchitoches Central High School fishing team. That’s where Dylan knew he had found his niche. In 2013, he placed 2nd in the TBF Louisiana High School Fishing State Championship on Caddo Lake, which was his first big win. He went on in 2015 to fish in the High School World Finals in Pickwick Alabama, where he and his fishing partner, Reagan Maxey, placed 17th out of over 100 boats. By being able to fish many tournaments throughout the state during his high school years, Dylan really became such an accomplished angler. Upon his graduation from Natchitoches Central High School in May of 2015 with honors, Dylan decided to attend Northwestern State University to pursue a bachelor’s degree. Dylan’s dream and passion, however, was to become a professional angler one day. Dylan became a member of the NSU Fishing Team and partnered up with Cain Hamous. The two of them had set many goals to accomplish as they moved forward through scheduled college fishing tournaments. 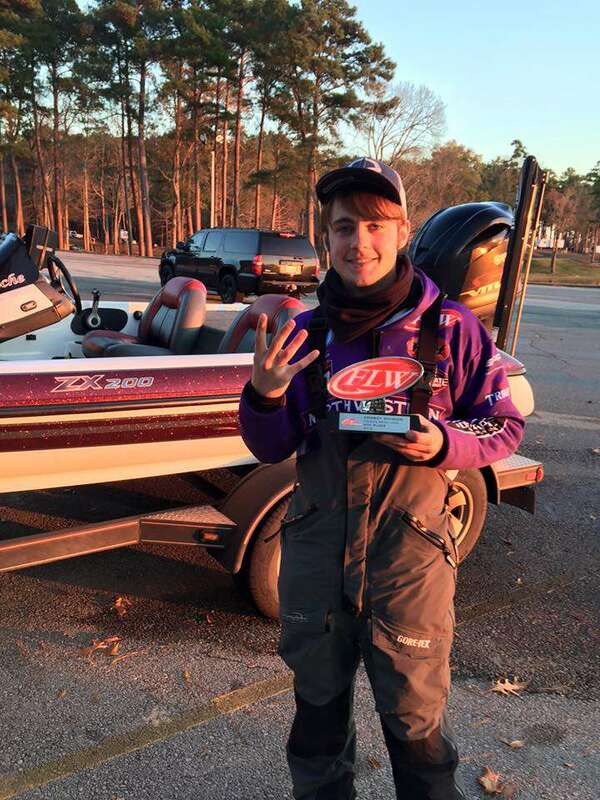 On January 23, 2016 Dylan fished his first FLW Cowboy Division tournament on Toledo Bend Lake and placed 4th, weighing in his biggest weight ever of 22lbs 8oz. This proved that Dylan was able to fish and compete with some of the best anglers out there. Dylan had a love for fishing but also had a love like no other for his girlfriend, Amber Raynes, with whom he had been in a relationship for four years. In January they had found out Amber was expecting, and Dylan was very excited about the news. 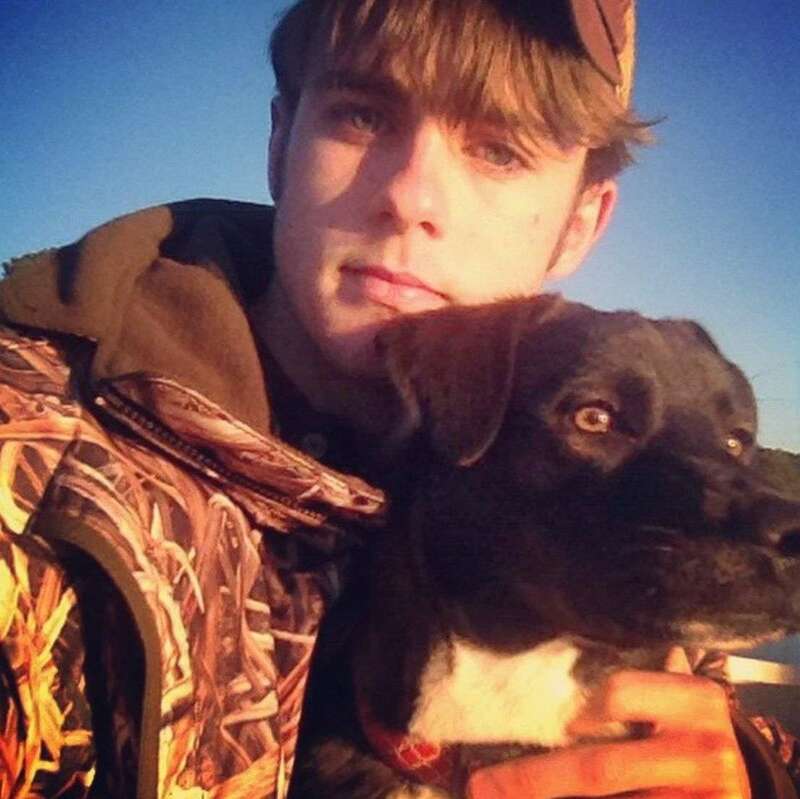 Tragically, all of his dreams were cut short when Dylan was murdered at a Sibley Lake boat landing in Natchitoches, Louisiana on January 31, 2016. 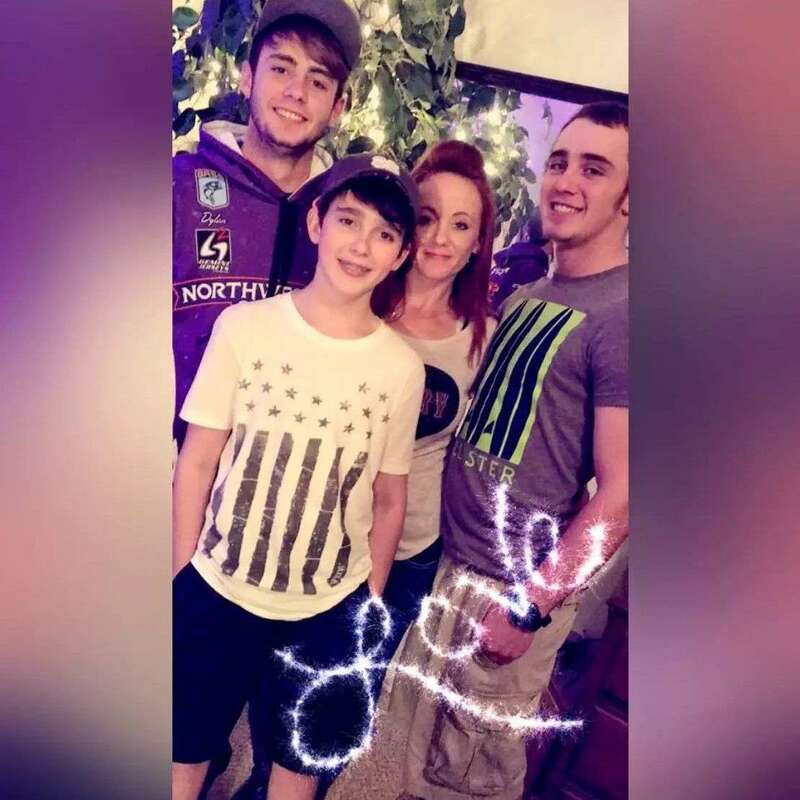 A night of fishing with his brother Kaleb and friends turned in to a horrific nightmare that changed many lives forever. Dylan was not only an excellent fisherman, but he was also a fisher of men. His strong faith in God was a major part of Dylan’s life, and he always put God first above all. Dylan’s death, although so senseless, really has made a tremendous positive impact on so many people. Numerous individuals have accepted Christ into their lives because of Dylan Kyle Poche. Dylan’s family is trying to turn his violent death into something positive. 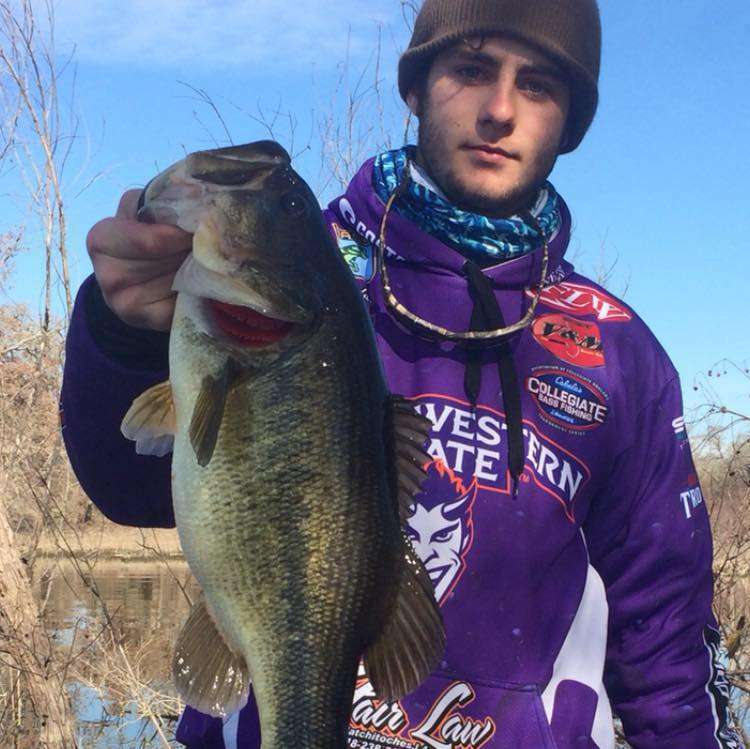 They will hold an annual memorial fishing tournament, which will fund a scholarship set up in Dylan’s name through Northwestern State University. 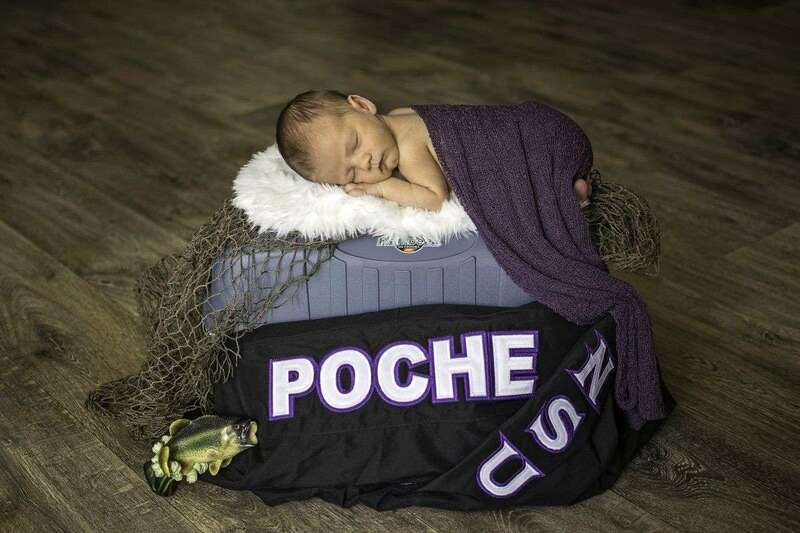 Also, a movement that was created called Dylan Kyle Poche Fishing Around The World, which encourages people to toss rocks into bodies of water in memory of Dylan. The response from everyone has just been overwhelming for Dylan’s family, like nothing they could have ever imagined. They also were overjoyed when Dylan Kyle Poche II arrived on September 14, 2016 at 5:55 AM, weighing 6lbs 7oz. and 19 inches long. They all could not be more excited, because they will still have a part of Dylan living on through his son. Although, Dylan was only on this earth for 18 short years, the legacy that he has left behind will live on for many years to come.